coffee spoons: summer fridays jet lag mask: worth the hype? 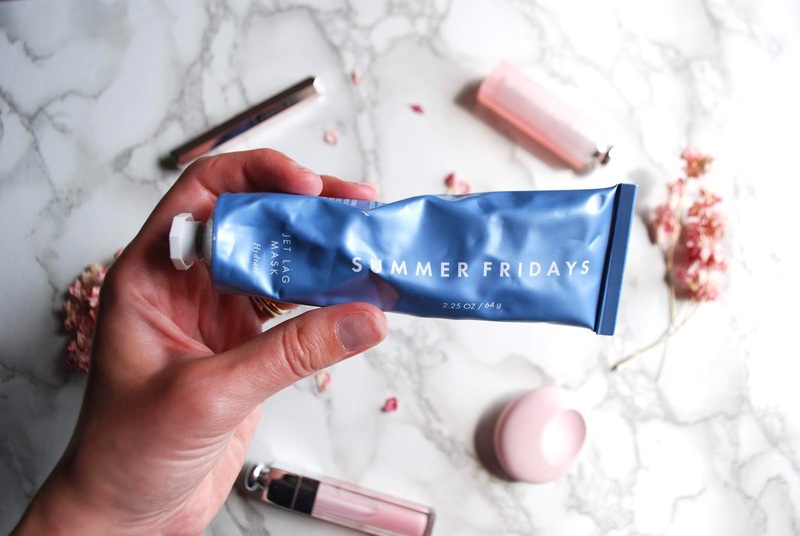 summer fridays jet lag mask: worth the hype? Hello lovelies! 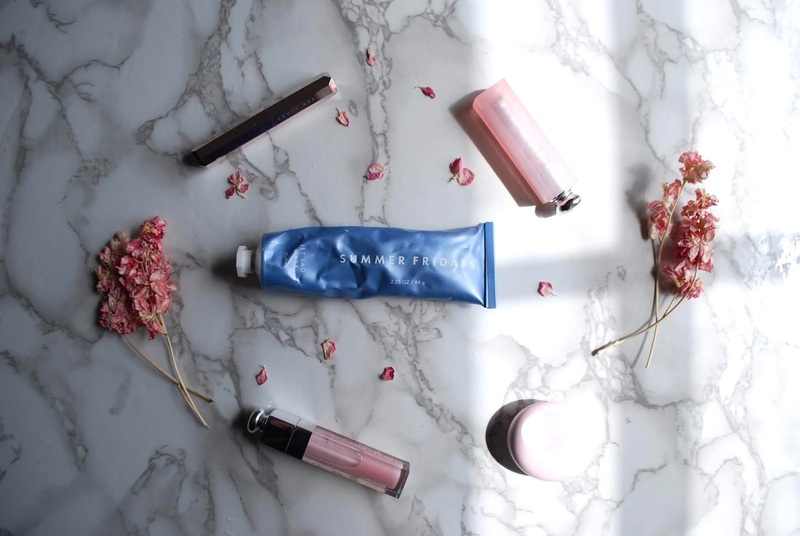 When you're immersed in the beauty world, it can be a little bit difficult to extricate yourself from the hype that surrounds some new product launches. So what's this super-hyped mask made of and what does it claim to do for your skin? The Summer Fridays Jet Lag Mask has some ingredients that right off the bat, I know my skin loves: namely, niacinamide and ceramides. Niacinamide is excellent for treating redness and ceramides are the best moisturising ingredient I've found. It's also got antioxidants in the form of vitamin c, plus green tea extract, which apparently reduces puffiness, and something called chestnut extract, which apparently helps make the skin more radiant. I have used this as an overnight mask, which is the main thing it is recommended for. I was happy to see that it didn't say to apply a thick layer, as I feel that's usually a way to get you to use up the product and buy another one more quickly. I applied a relatively thin layer (but enough that you could still see the product on my skin) and went to bed. When I use it, I don't apply any other nighttime skincare products. I was pleased to see that it didn't feel like it was going to smear all over the pillow. I hate when sleeping masks don't adhere to your face (who's with me?!). But my skin did feel a little bit tingly/itchy for about five minutes after I applied it for the first time. Since my skin didn't have any redness or rash that I could see, I didn't worry about it and left it on overnight. On subsequent uses, my skin hasn't felt irritated when applying it before bed (I think the culprit this time might have been a particularly hot shower, but those with ultra-sensitive skin should still take heed). I was pretty darn impressed with the results. I'd gone to bed with a minor rosacea flare, with some acne, and with my usual background redness (which had been flaring because of stress). I'm so happy to say that when I woke up, my background redness was significantly reduced, my skin was super plump and hydrated, and my breakouts looked less angry and like they were on the way to healing. For those reasons, I am going to say that it does live up to the hype--at least for me, as my main concern is irritation, redness, and dehydration. This mask definitely addressed those concerns. If you're looking for an overnight mask for acne, I don't think this is the best one for you. It also didn't make me look particularly radiant--I think the Glow Recipe Watermelon Glow Sleeping Mask is still a better bet for that. But the Summer Fridays Jet Lag Mask is definitely a firm staple in my routine--it's my new moisturising problem-solver! Have you guys tried this mask? Do you think it's worth the hype?